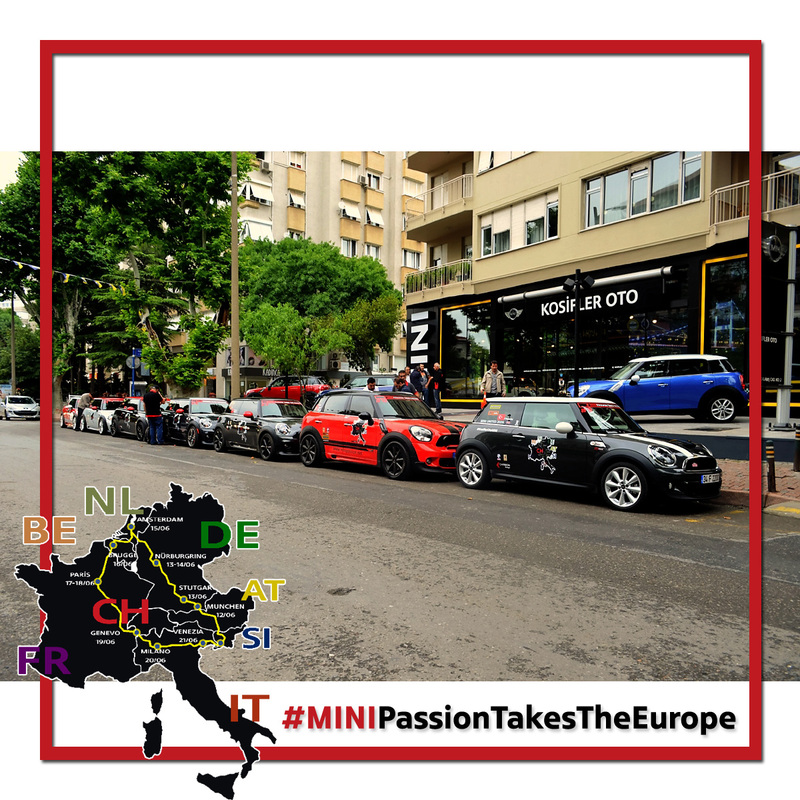 Yaklasik 6 aydir MINIPassion -MINI Car Club Turkiye olarak hazirliklarini yapmis oldugumuz “MINIPassion Takes Europe” Avrupa turumuzun startini 06.06.2014 tarihinde araclarimizi Pendik Un-RORO Limanindan yukleyerek baslamis bulunuyoruz. 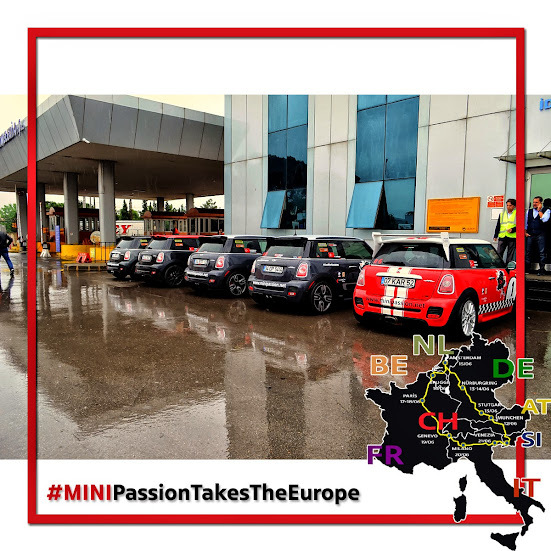 As MINIPassion- MINI Car Club Turkey we gave the start to “MINIPassion Takes The Europe” tour at 06.06.2014 which we have been preparing for the last 6 months. 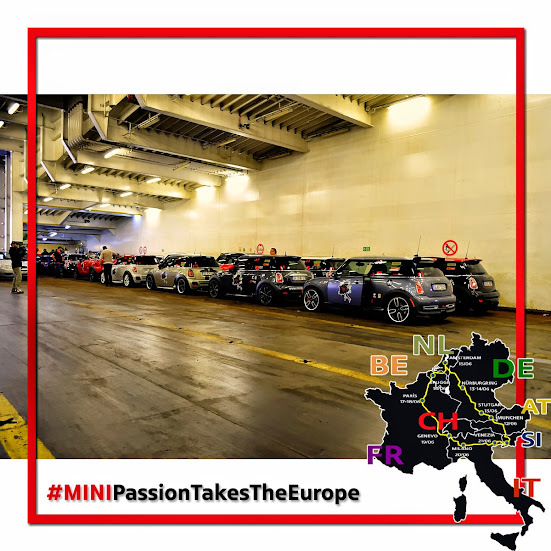 The MINIs loaded to the ship which will take the cars all the way to Trieste Italy harbour that will be picked up by the members at 11.06.2014. 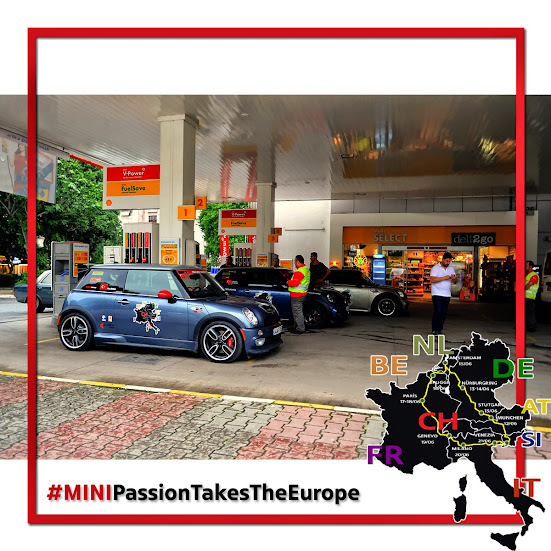 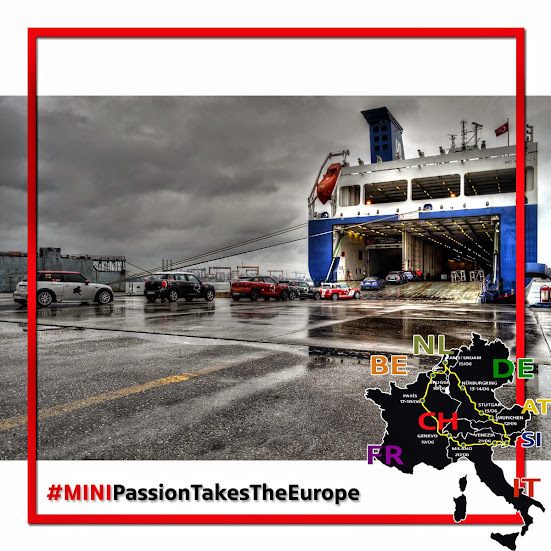 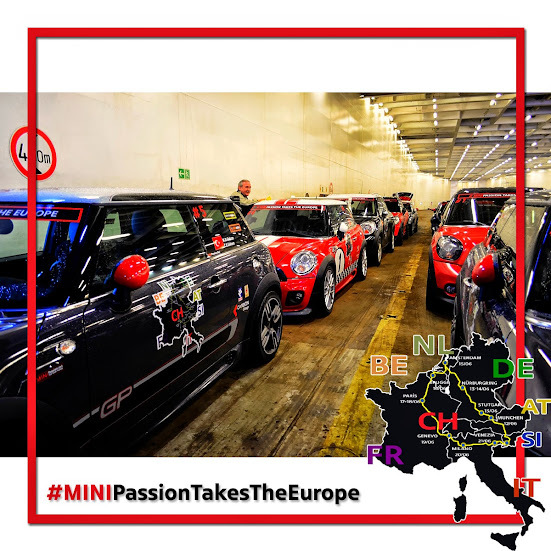 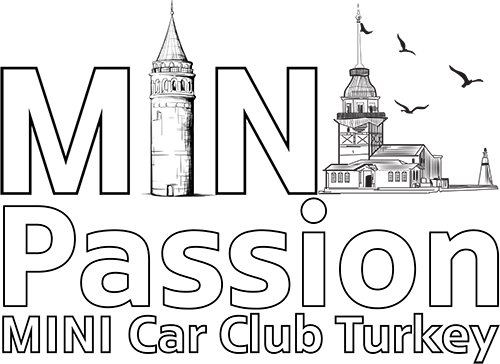 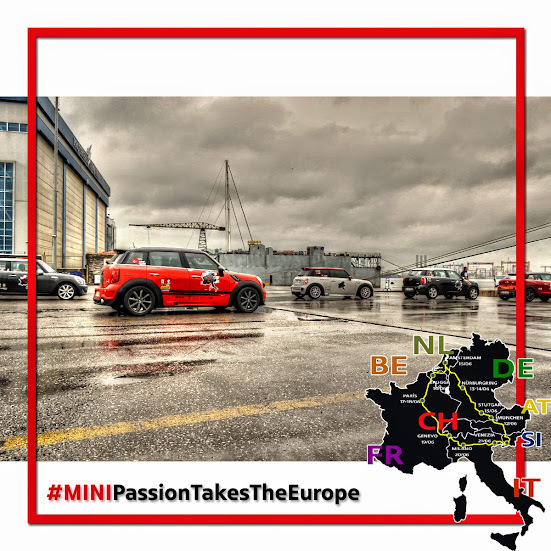 This page will be refreshed with the new updates and pictures day by day and you can see the mobile uploard on Istagram with “#MINIPassionTakesTheEurope” tags.